When you have special cleaning requirements concerning valuable fabrics and furniture finishes which cannot be left to just any random cleaner, you can always turn to Carpets Cleaning London and have all your cleaning needs taken care of in a professional, straight forward manner with excellent results and attention to fine detail. The company specializes in a wide range of high quality, professional grade steam cleaning and dry cleaning services for the entire home from top to bottom. We can handle all jobs big or small with unrivaled efficiency and punctuality. We aim to cover the entire range of customer cleaning requirements at the right price and with minimum fuss and disruption to your already busy daily schedule. Whether you need only a single curtain cleaned or have to freshen up the entire house – we have you covered. 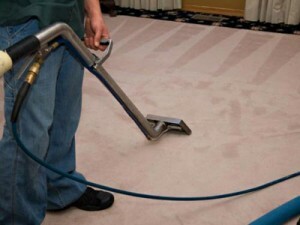 Our expert carpet cleaning technicians will be able to perform exceptionally well on each and every job we do. Professional carpet cleaning London is one of our most popular services as it delivers real value for money and exceptional cleaning results every time. The carpets around the house are subjected to heavy duty, daily use, especially around high traffic areas around the front door and the hallways. 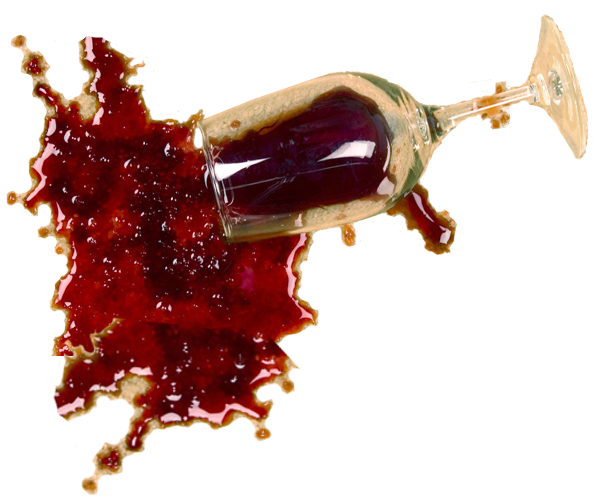 Read more about our carpet cleaning in London. There are usually many upholstered pieces of furniture around the house, they look and feel great as they complement and complete your interior designs. Their good looks are not easy to keep for long though as in most cases upholsteries are made of sensitive fabrics or materials which don’t handle staining and conventional cleaning too well. Read more about our upholstery cleaning in London. Professional sofa cleaning is one of our major services and due to the nature of this technical task we recommend that customers use our assistance to achieve best results without risk of damaging their valuable sofa sets. Sofas come in a variety of styles, finishes and manufacturing materials. Extensive training, punctual work attitude and plenty of technical expertise are what set our cleaning crews apart from the rest. Effectiveness and efficiency are two of our top most company policies and we want to deliver the ideal cleaning experience. We are flexible and when necessary will send a team of well prepared, sufficiently equipped cleaners to take care of your cleaning requirements quickly, efficiently and with minimum fuss and disruption to your day to day business. Our carpet cleaning crews are equipped with professional grade, modern steam cleaning and dry cleaning equipment and are able to deliver perfect results every time, no exceptions, no excuses. Our customers can be sure their fine garments, delicate fabrics and valuable furniture finishes are in good hands and will be treated with all due care and attention with no risk of damage. We understand the importance of being a green business establishment not just for our customers, but for the environment as well. All of our cleaning work is done using a strict minimum water waste policy, which excludes the use of harsh chemicals or toxic substances as our customers’ health and safety is paramount to us.